What's the weather forecast for Mad River Glen this week? Check out the long-range weather forecast for Mad River Glen, including temperature, predicted snowfall and wind details at the summit and base throughout the day for the next week. Tab over to overview or Hour by Hour for alternative views of the Mad River Glen weather forecast. 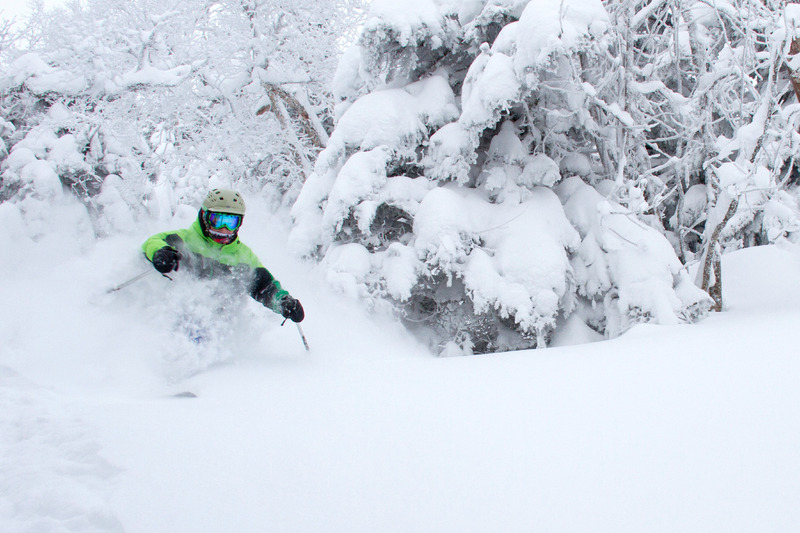 Terrific day today - 3” powder on good base (except maybe top of Chute). Everything open. Absolutely horrendous conditions. Don’t bother. Was great until the rain set in. Hope a huge dump of snow comes in soon That would be great! First time at MRG. I had been looking forward to it. Skied the morning of 2/24 until it started to rain. Patchy coverage. They need a good dump. Still had a good time. What a great experience. I'll be back for sure!!! So what's the scoop on this place? can a intermediate skier ski groomers off the single chair? Great day and MRG. It was a fun powder day! moguls are still icy as the powder needs to pack on them. The glades however are excellent! if you can make it out for tomorrow I am sure it will be an epic day. Great Conditions 12/29 but very, very crowded. Powder almost everywhere! My first time there and it was great! Terrible, couldn't even find the mad river. Total waste of time.